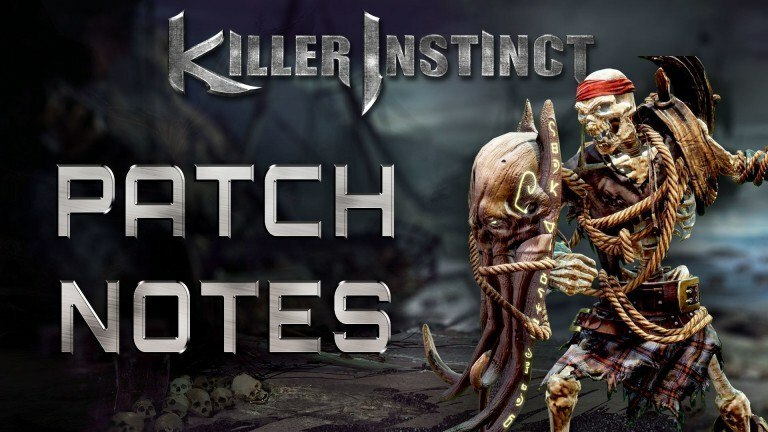 I’m sure you’ve noticed that there was an update to KI today and I’m here to give you the rundown. Nothing crazy so don’t get too excited but definitely a bit worth noting so let’s get right to it! Xbox One X 4K performance optimization. Fixed crash bug in Shadow Lab Challenge Leaderboards and when searching for Shadows to fight in Shadow Survival & Shadow Lords. Fixed Shadow Lab Leaderboards so they display the stats for Shadows win/losses correctly. Fixed Hisako bug that allowed her to perform an Ultra on Block or Whiff when opponent was in HP Danger Zone. Shadow Lords Limited Time promotional packs (Crimson Guardian and other Rare Guardians) unified on all platforms to be offered the 1st and 3rd week of every month.